$1,000 PER MONTH NET FOR YOUR VERY OWN MODERN, STYLISH & IMPRESSIVE OFFICE SUITE!! 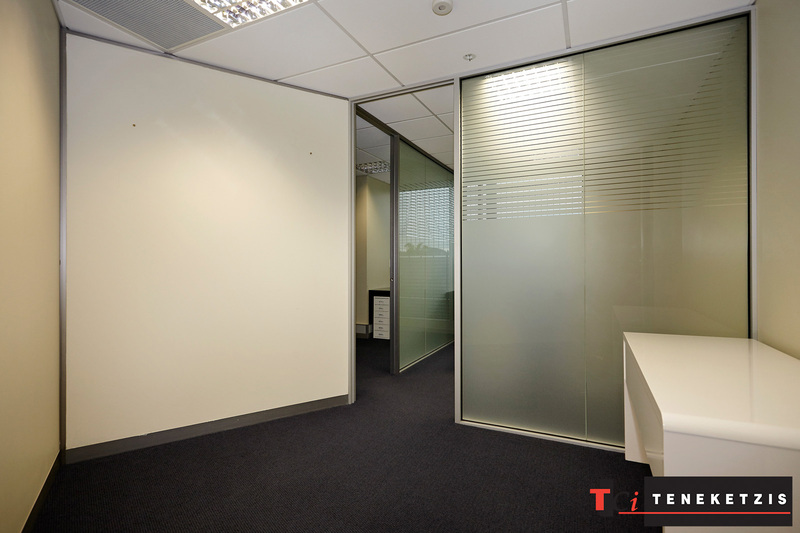 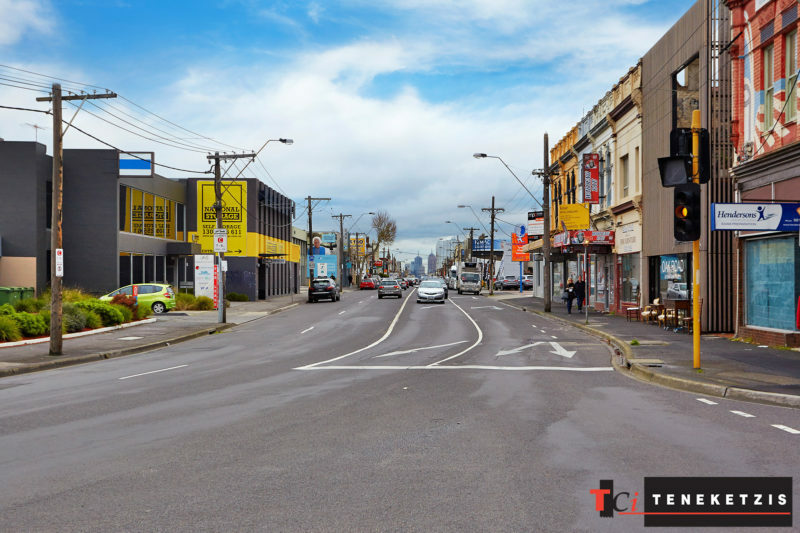 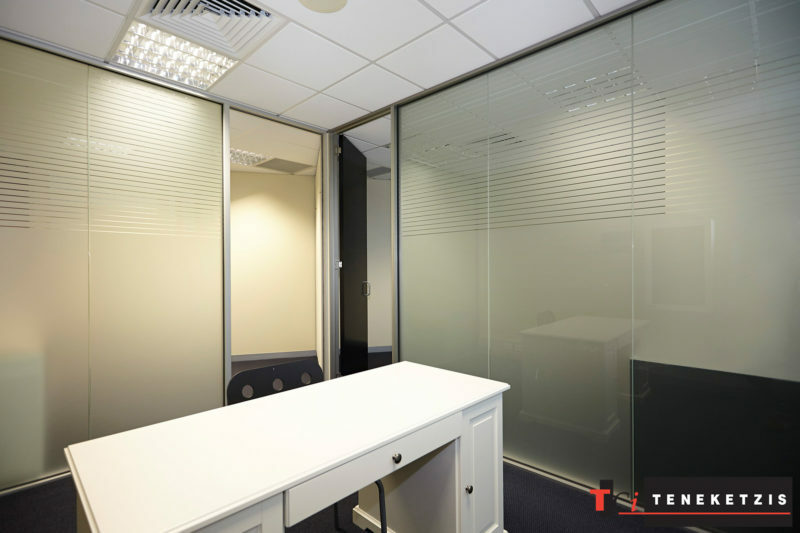 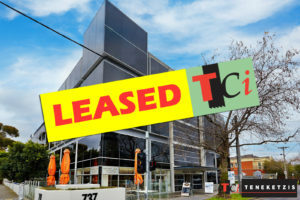 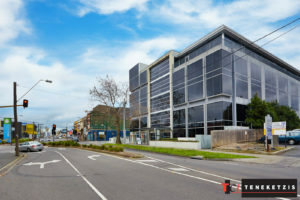 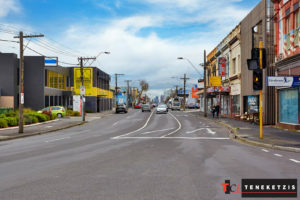 Outstanding opportunity to occupy your very own, very affordable, modern, stylish and impressive Office Suite of 34sqm* in excellent condition with abundant natural light throughout and providing a high quality and “ready to go” fit-out with glass partitioning and air-conditioning. 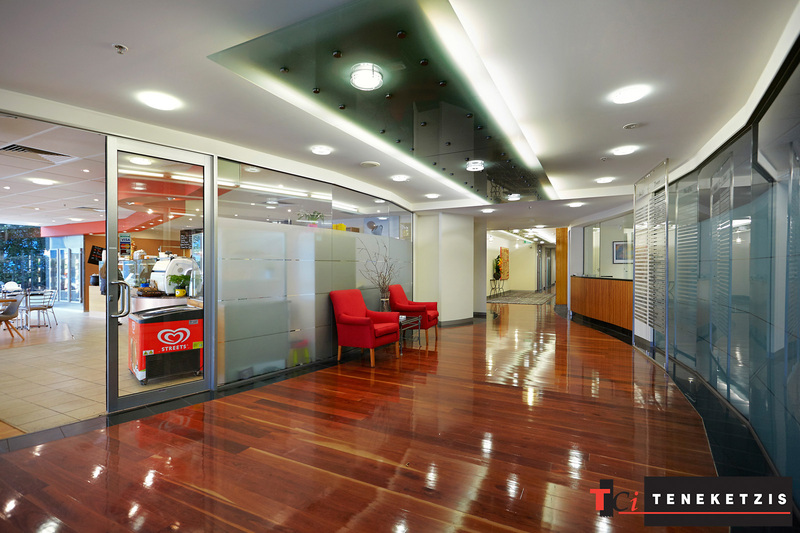 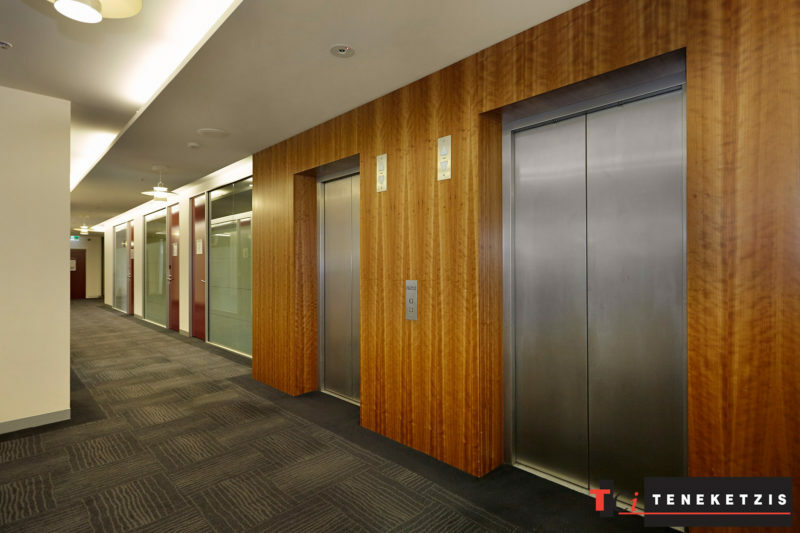 Brilliantly located on the fourth floor of the impressive Pacific Towers building, providing on-site car parking rental, meeting and board room rental and a ground floor café for occupiers and clients to enjoy. 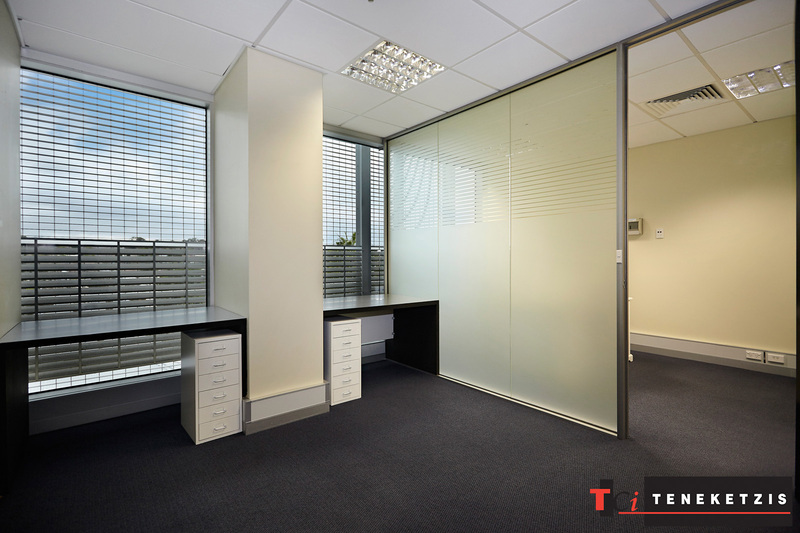 Move in, free of hassle and delay, and enjoy the substantial benefits of this office suite providing the impressive face to compliment your business! For Lease @ Only $12,000pa + outgoings + GST!